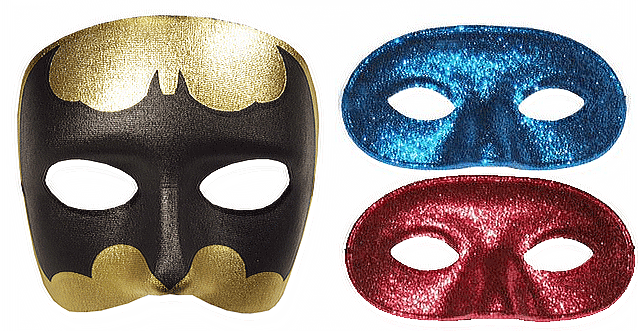 95% of Super Party Masks are the cheapest online. 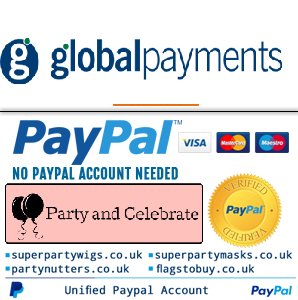 Buy online at Super Party Masks for the best prices now. 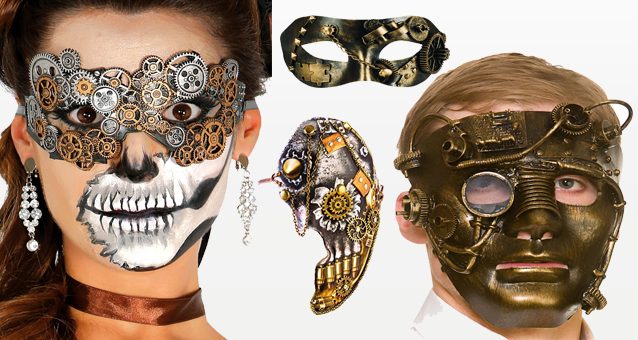 Use our overnight delivery (on orders before 3pm) and receive the cheapest mask(s) online as early as tomorrow. 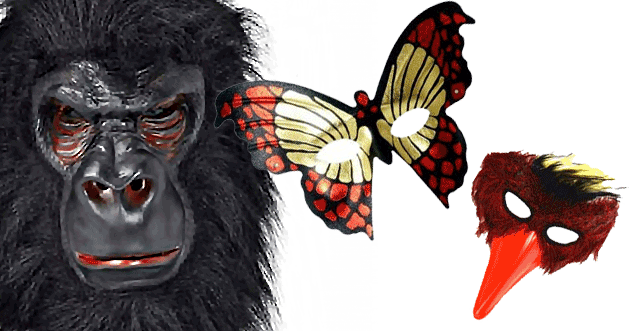 from super party masks. 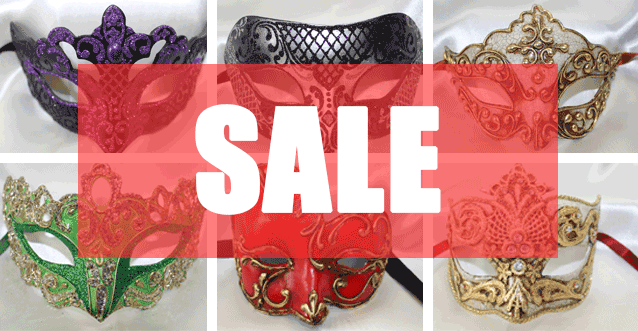 We offer a very large selection of masquerade masks with or without feathers; to cover half the face like the Phantom of the Opera; The whole face if you're looking for a Freddy Krueger 'make-under'; Perhaps a mask to only cover the eyes similar to Batman. 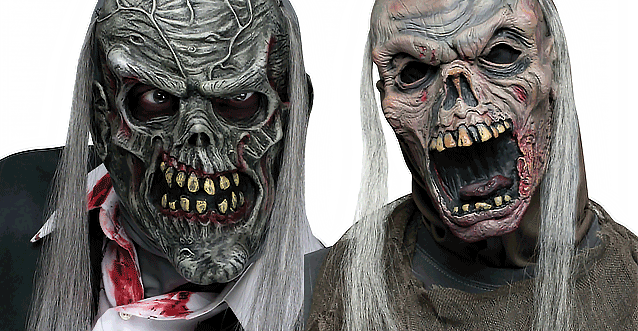 Find all the masks you need here at Super Party Masks. 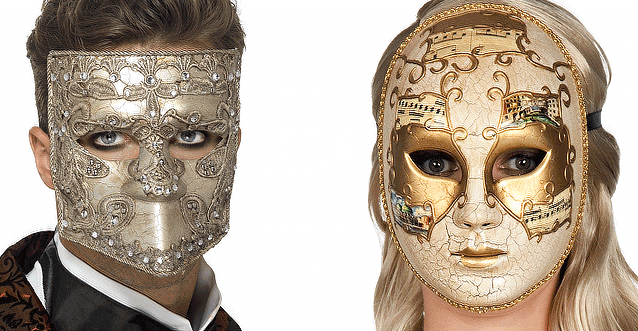 Complete your look now with next day delivery on all our styles including Venetian masks, every Masquerade mask possible, Halloween masks, Animal masks,costume masks for masquerade parties , character card masks and fancy dress masks for occasions or even masks for theatricals. 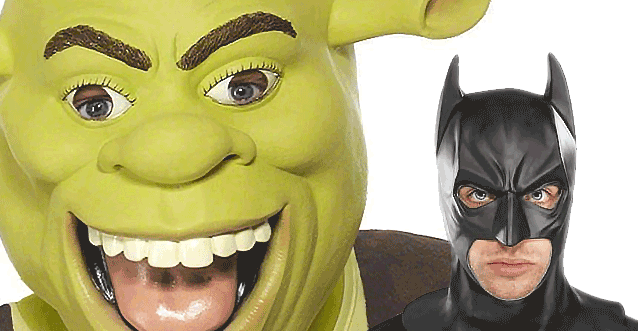 Super Party Masks have them all. 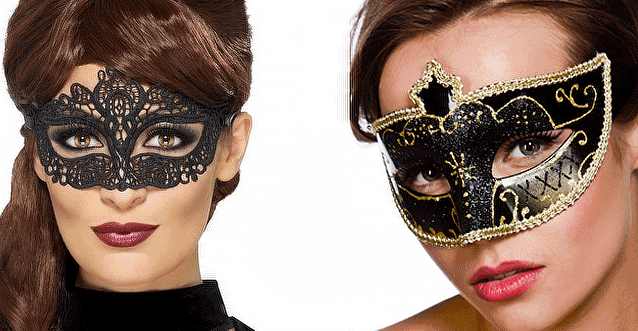 Animal Masks, Mardi Gras, masquerade masks, venetian masks or masked ball masks all stem from the Venetian masked ball masks of 17th century Italy. 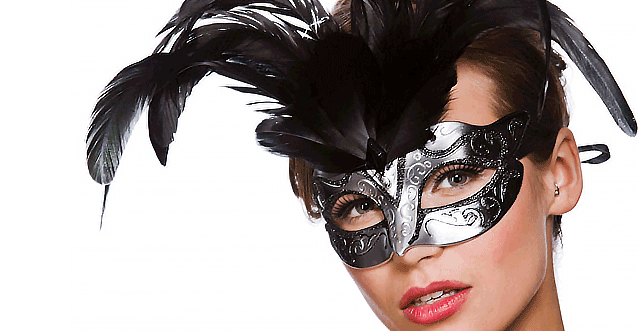 Masquerade masks provided the people of the 17th century renaissance period with a popular new toy. 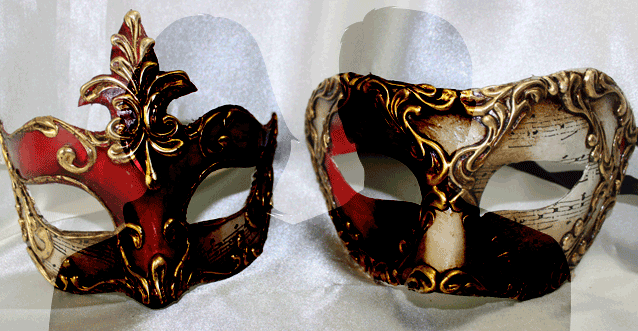 Here is another mini masquerade mask fact: Masquerade masks were brought to London's opera scene by a Swiss Count named John James Heidegger.